Our sweet little Annie has given birth to an absolutely beautiful litter of 8 puppies on November 24th, 2018! We have 3 yet looking for their forever homes! They are all tri-colored (black, white and tan) with beautiful markings. The pups in this litter have extremely sweet personalities and have been well socialized with all ages. The mother and father have multiple AKC champions on their pedigrees and the absolute sweetest dispositions. Contact us if you would like to place one of these gorgeous pups on hold! The female is $700 and males are $600. The mother and father are small dogs and puppies should mature to around 20-25 lbs and should be about 13 inches tall. Puppies will be ready the week of January 21, 2019 when they are 8 weeks old. 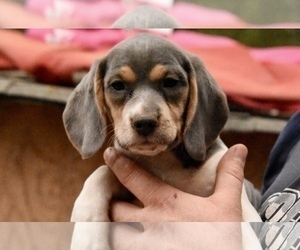 We are a very small hobby farm and only raise a select few litters of Beagles per year. Our dogs are our family! All puppies are sold with a health guarantee, up to date on vaccinations and de-wormings with companion AKC registration. Our puppies are not sold for breeding and will be placed to approved family homes only. 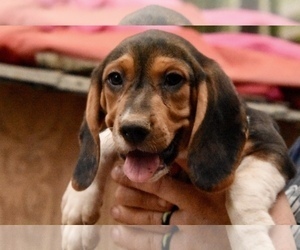 A deposit of $200 can be placed on a puppy of your choosing to hold the puppy until he or she is ready to come home with you. Contact us today! The sweetest, cutest Beagle puppy!! 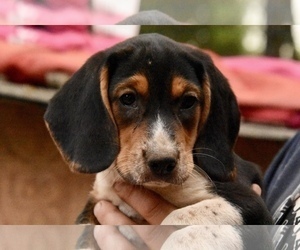 Beautiful black, white and tan female Beagle puppy with gorgeous features available January 21st! Do not miss out on Phoebe! She is looking for a family as special as she is to share her life with! 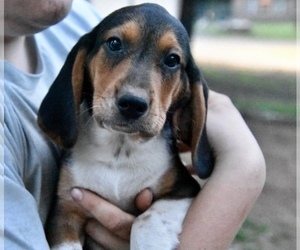 This sweet little gal is only available because we held her back for ourselves but decided if we can find her a great home we will let her go as we have plenty of Beagles to love already. What&amp;#039;s one more though, right?! 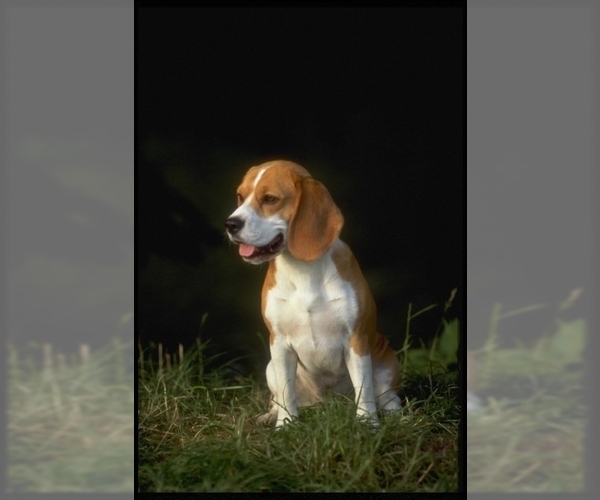 Posted Breed: Beagle (short coat). Adoption Fee: $100.